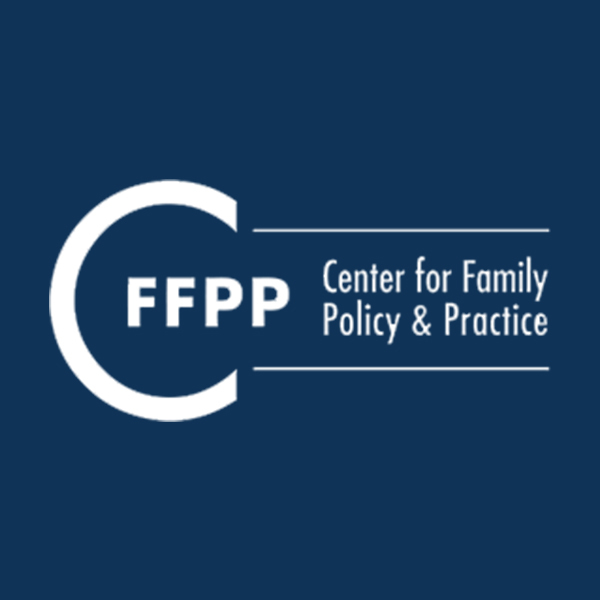 CFFPP Director Jacquelyn Boggess was featured in a recent article by Dwyer Gunn of the Pacific Standard on the monumental rise in debt many non-custodial parents face, especially low-income parents, as a result of high monthly child support orders. Gunn argues that in addition to discouraging parents from entering the workforce, these debts lead to a significant reduction in payments and she highlights the emergence of child support debt forgiveness programs. Data shows that these programs “successfully reduce…debt and increases child support payments.” Boggess shares her insight into the system, specifically her concept of establishing right size child support orders and allowing for flexible modification of the orders when deemed necessary. Boggess’ comments highlight the urgent need to increased access to justice for families in the system by removing imposing structural barriers that affect the most vulnerable of families.